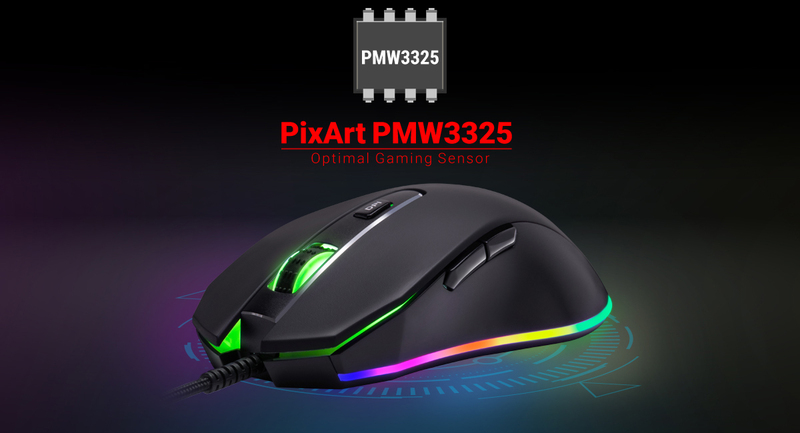 This mouse aims to deliver the best gaming experience with the option to set the DPI level up to 10000, so you can focus on the action and enjoy the thrill and excitement with every move. Engineered with an advanced PixArt PMW3325 gaming sensor to provide enhanced features for delivering impeccable precision for blazing through battlefields with high speed and accuracy. 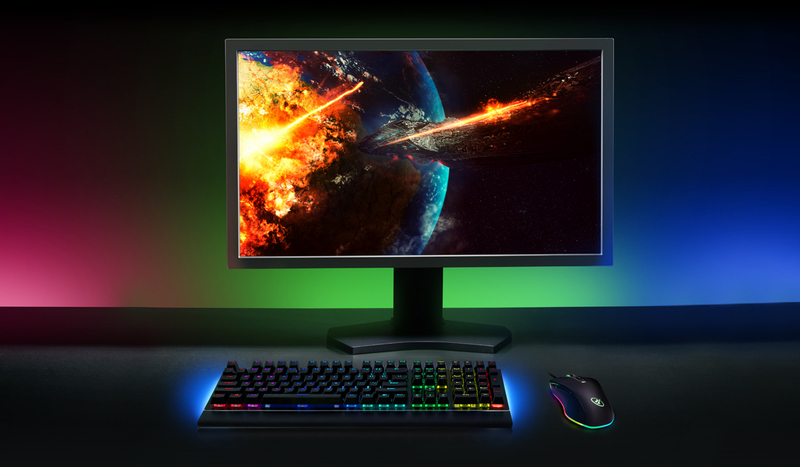 11 dynamic backlight effects glowing with RGB, you can easily adjust to fit your preference. Plus, easily shut on and off the backlight illumination with the convenient On/ Off switch. 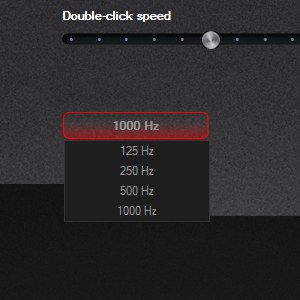 Adjust sensitivity levels on-the-fly with a dedicated DPI Group Switch, and select the optimal DPI level from the 6 customized values ranging from 800 to 10000. 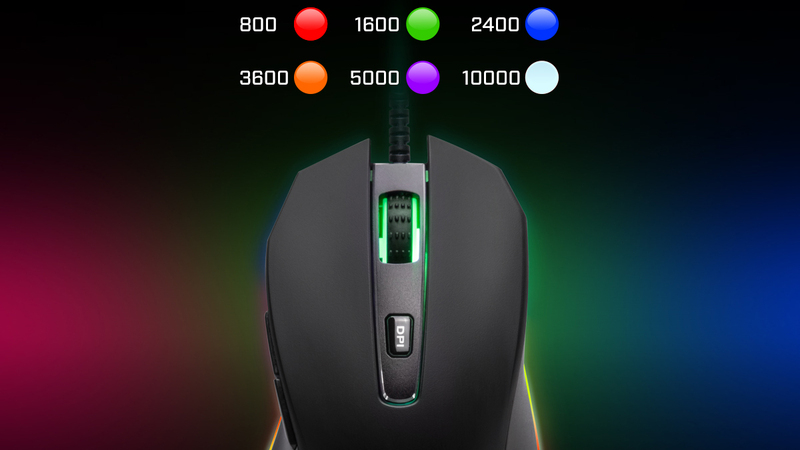 The 6 buttons on the optical gaming mouse are fully customizable via Software Suite. 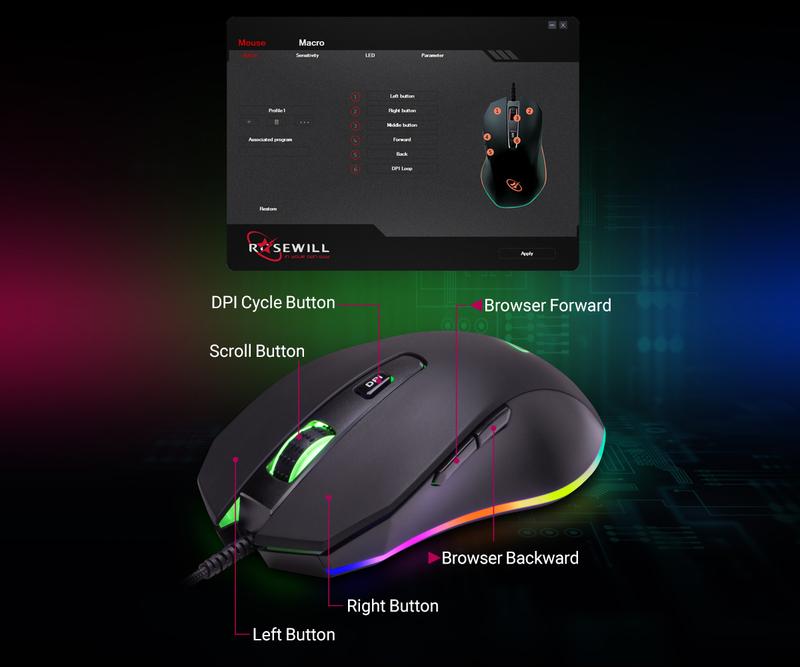 Users can program each button to serve a specific command, making it the perfect mouse for any gamer. This wired LED backlit gaming mouse is designed with ergonomic hand grips to adhere to all grip styles. 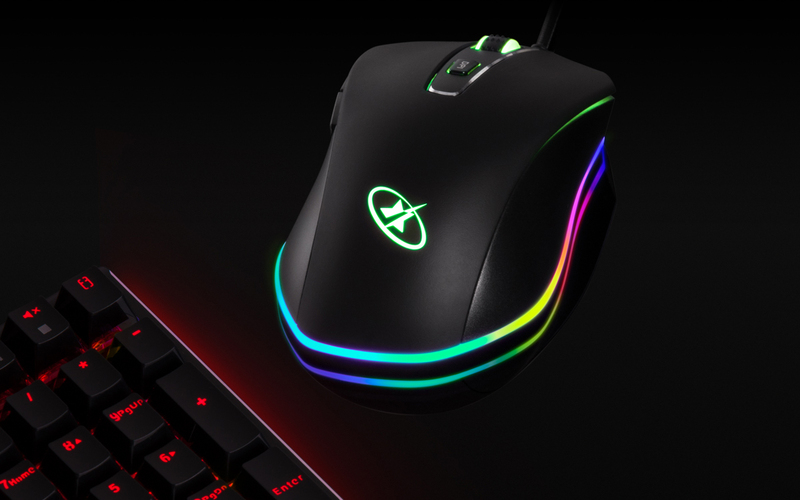 The NEON M59 provides an optimal gaming experience with a polling rate up to 1000 Hz and acceleration at 20 G / 100 IPS. 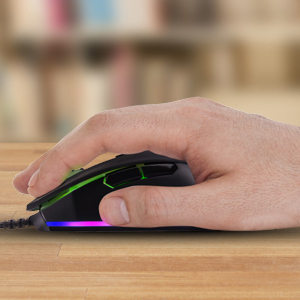 The mouse’s comfortable fit is ideal for users when playing FPS, MMO, and MOBA games for longer hours.